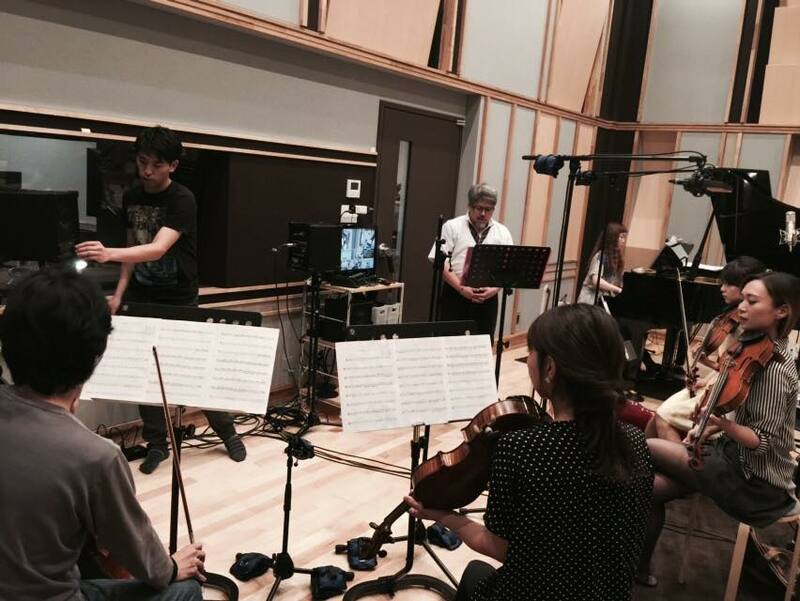 Recording in classical concert halls Live recording in concert halls. Especially for classical recordings. For details pls check hall recordingpage.